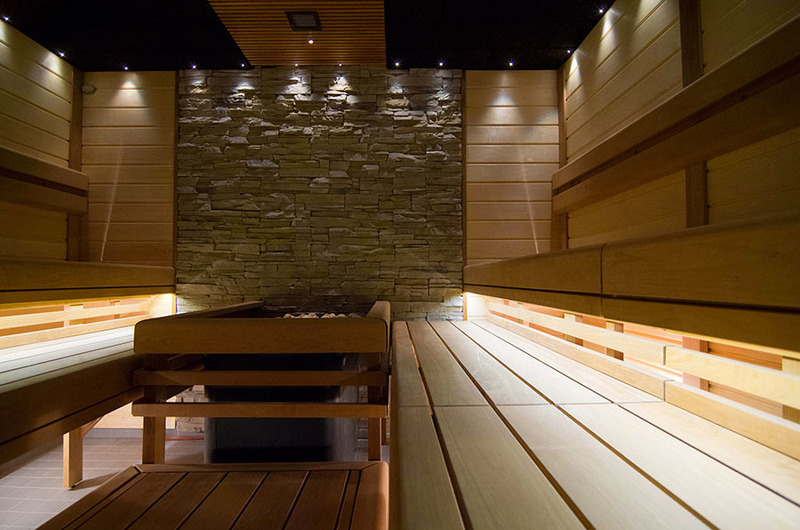 Construction of Finnish wellness saunas is our speciality. 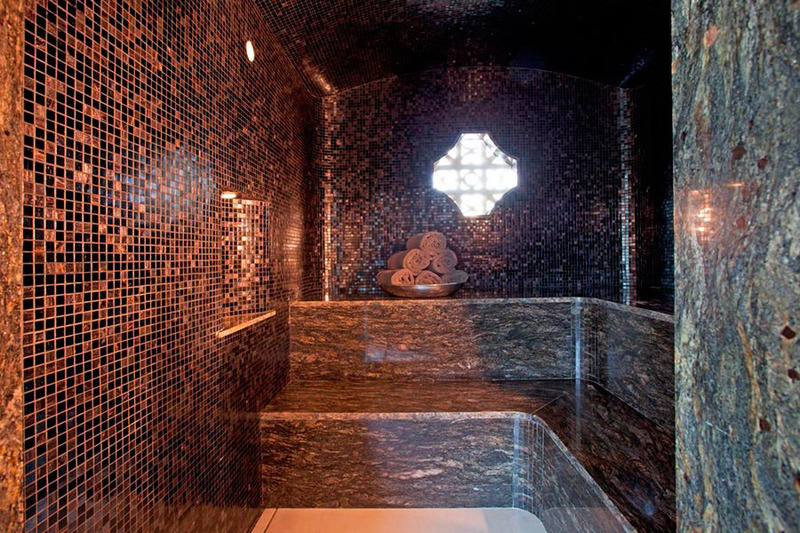 We provide all necessary materials, transport and construction services worldwide and we build also in England, Scotland and Ireland. 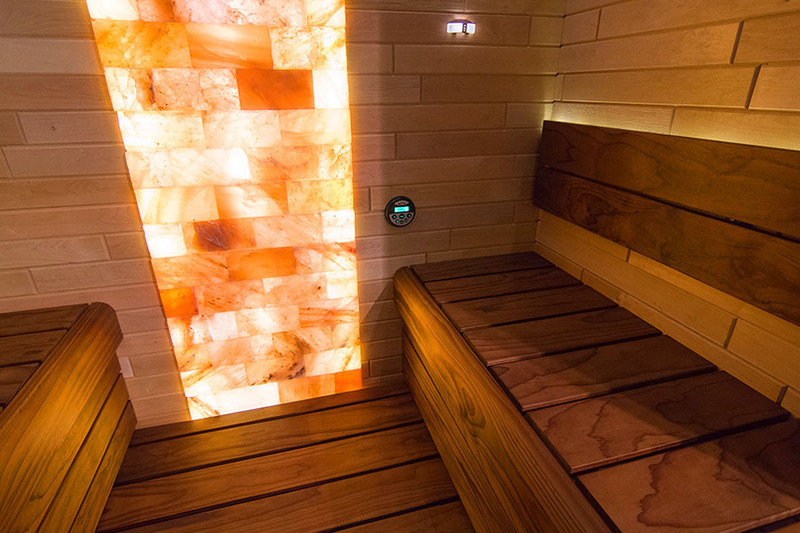 Every wellness sauna we make is unique and tailor made to harmonize with clients home. 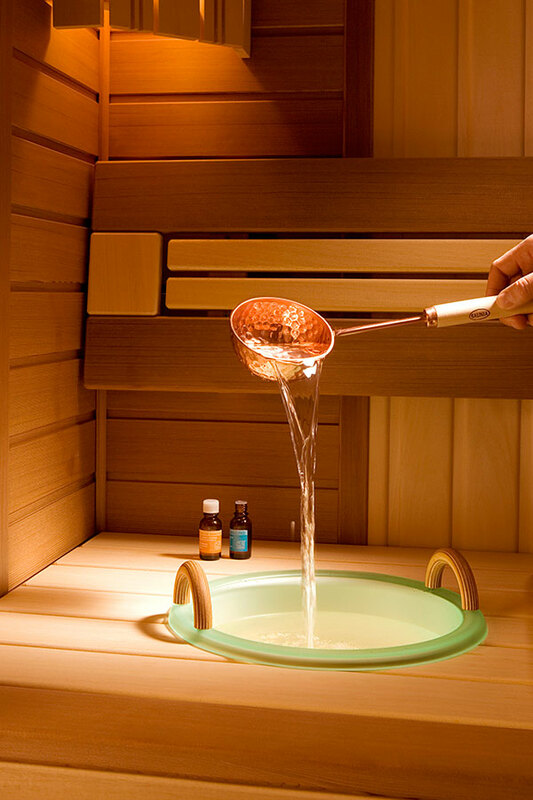 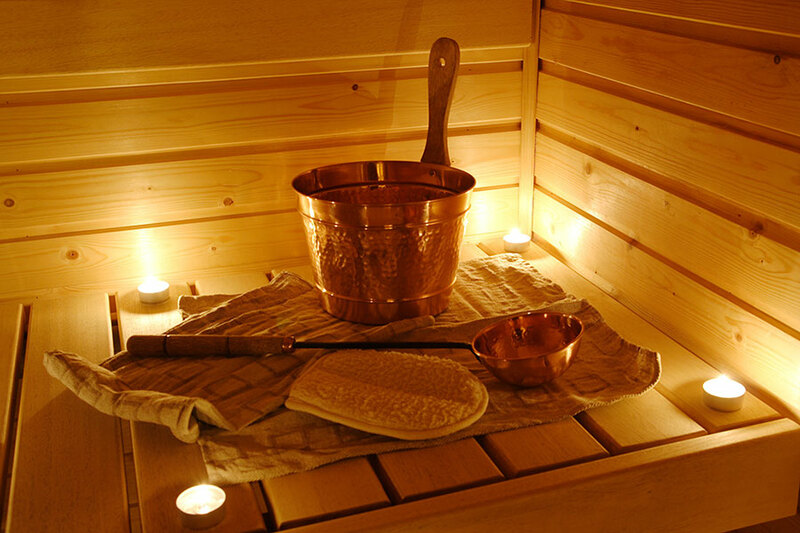 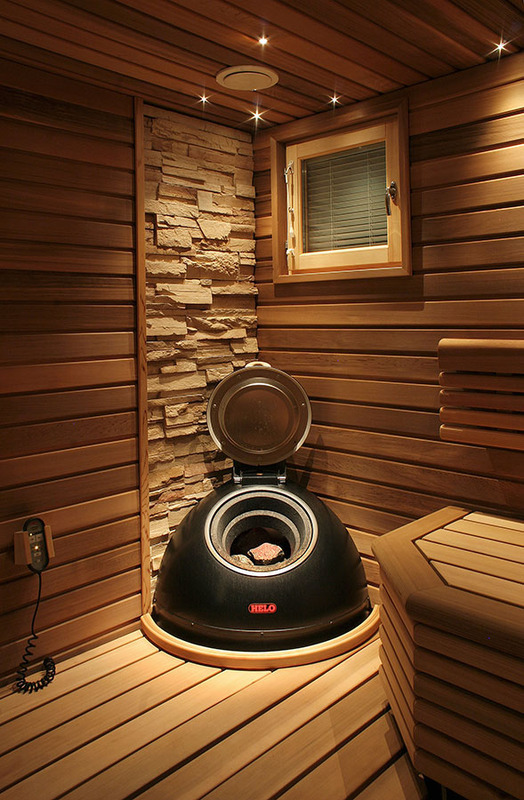 A sauna house is always made of very thick coniferous wood like spruce or pine. 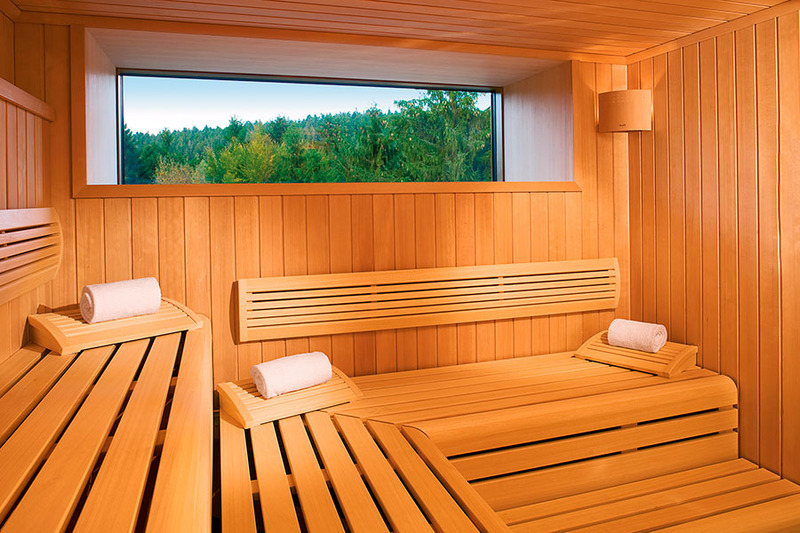 Thick wooden walls accumulate rapid changes of temperature and humidity. 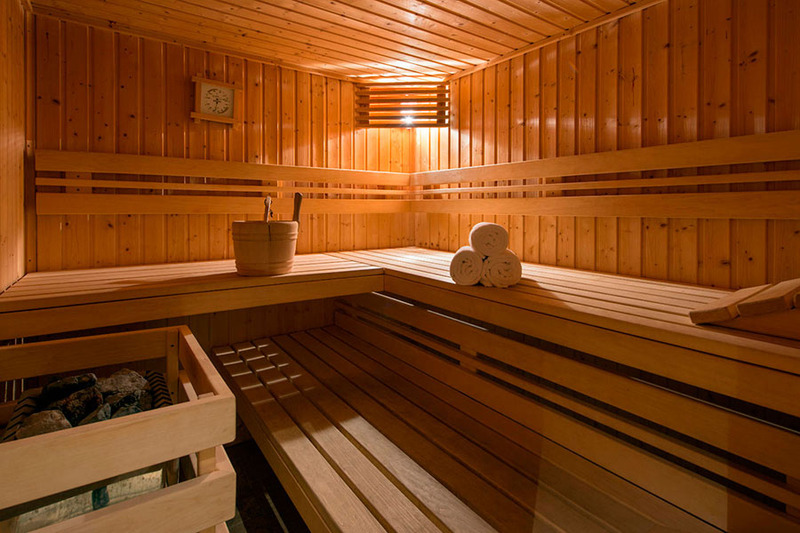 Thick wooden walls in a sauna is the secret to create a microclimate that makes wonders in a sauna. 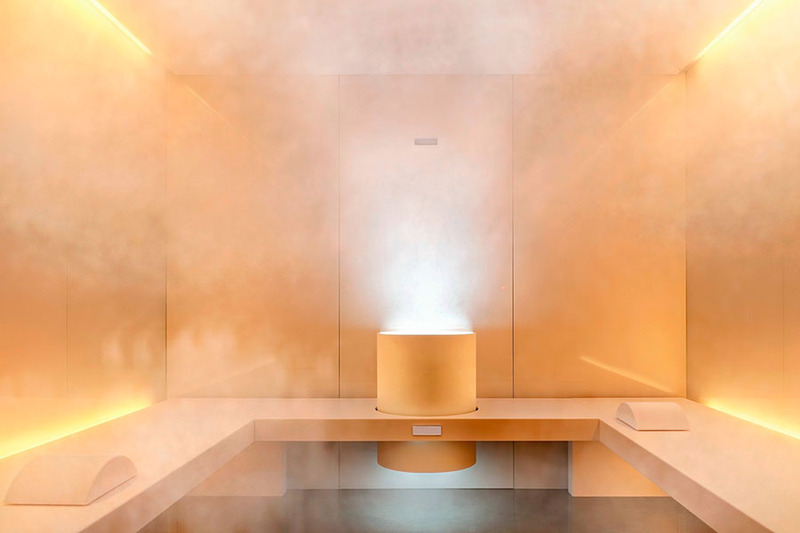 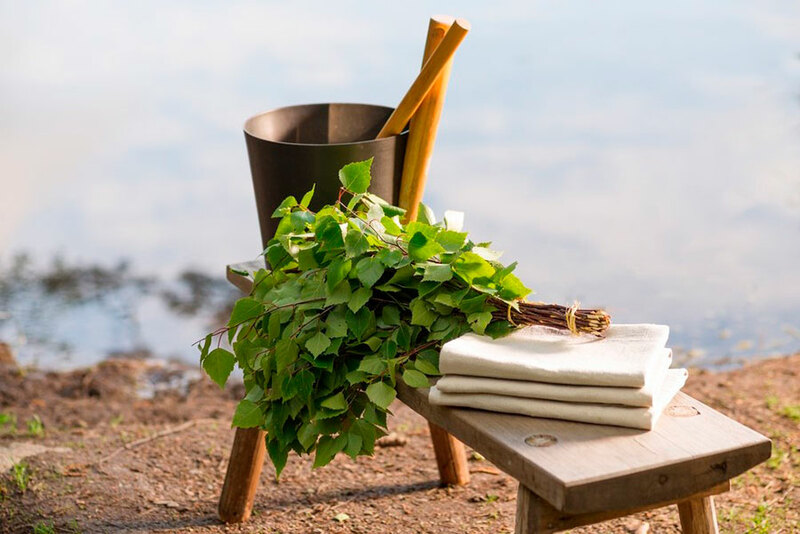 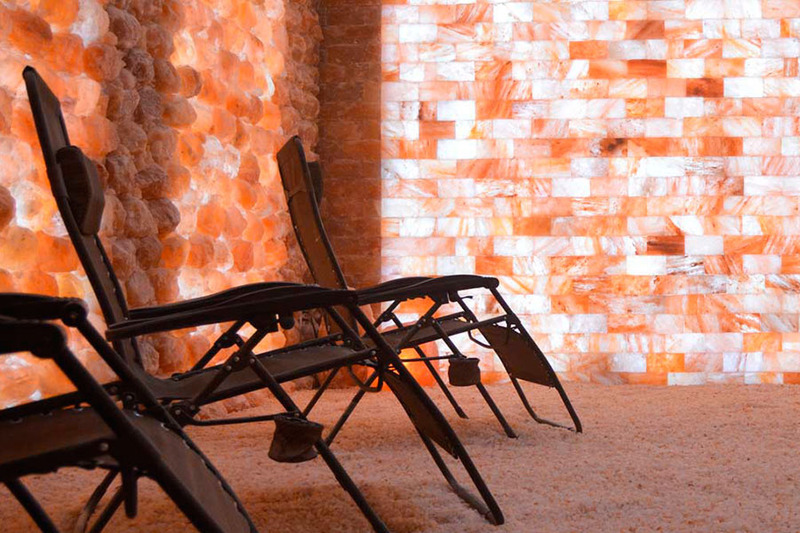 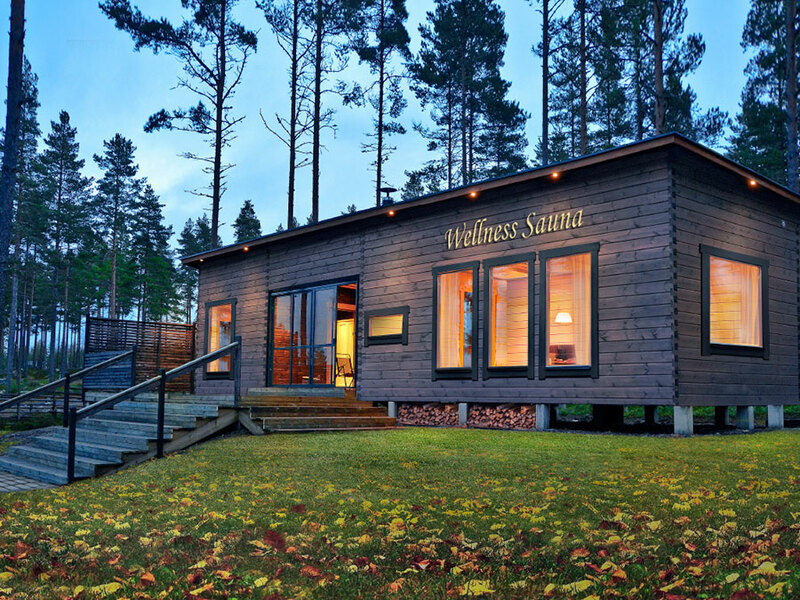 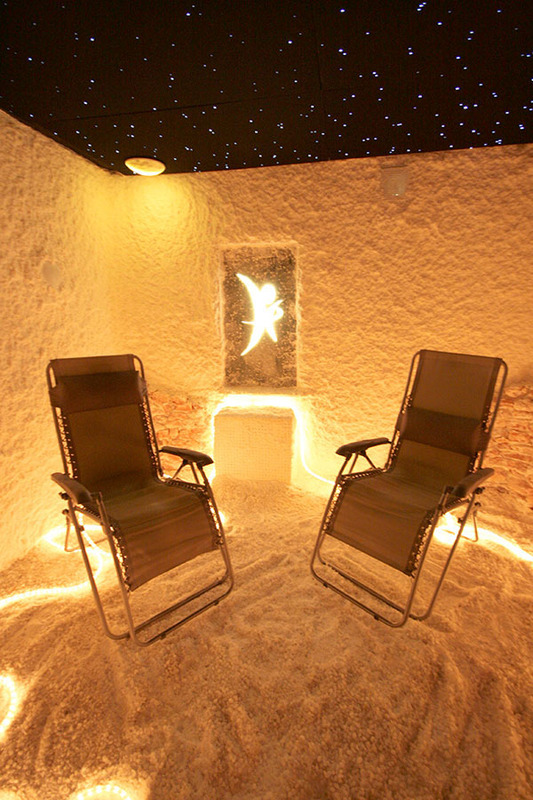 A nordic Wellness Sauna is the true sauna — it contains always several different steam rooms, like Finnish and Turkish steam room, salt cave, cool-off room with fireplace and kitchenette, then of course shower room and changing room. 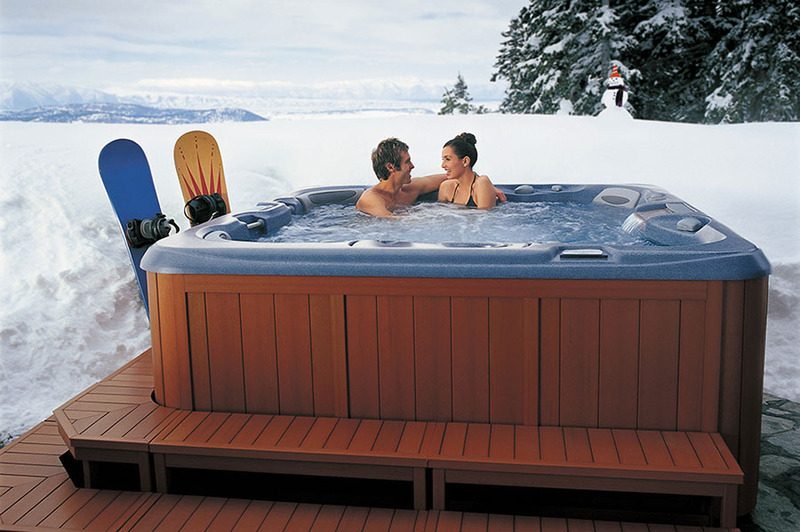 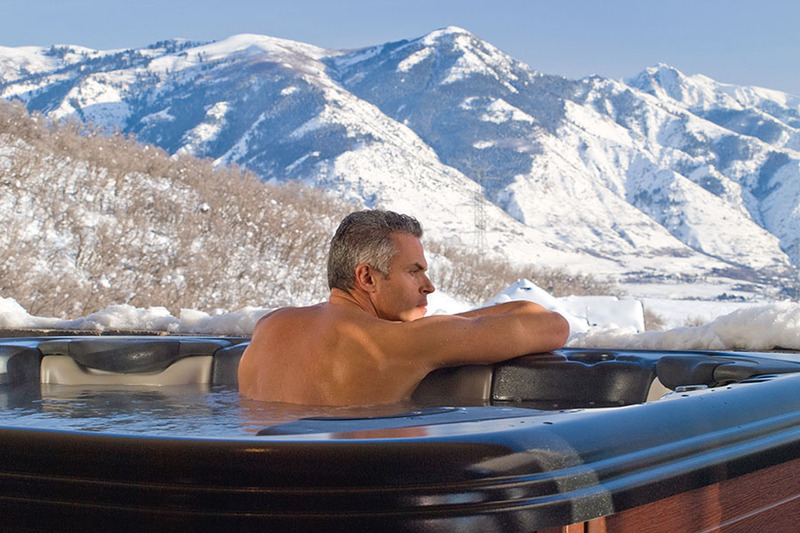 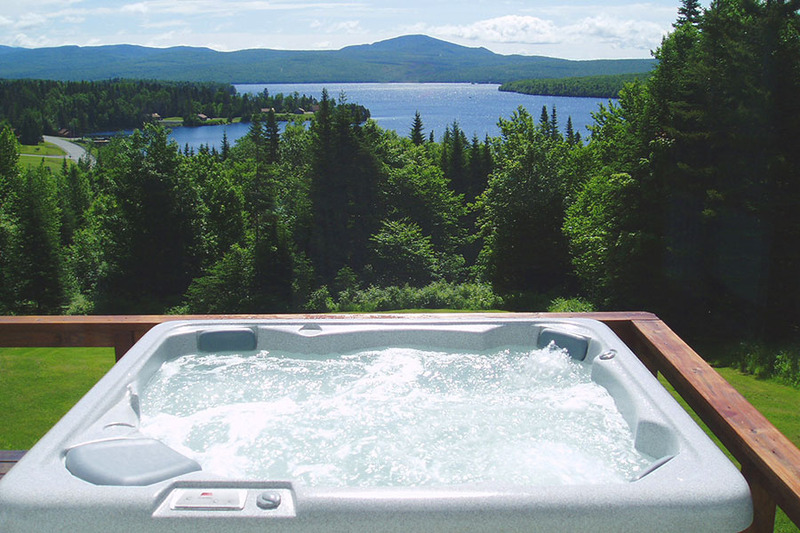 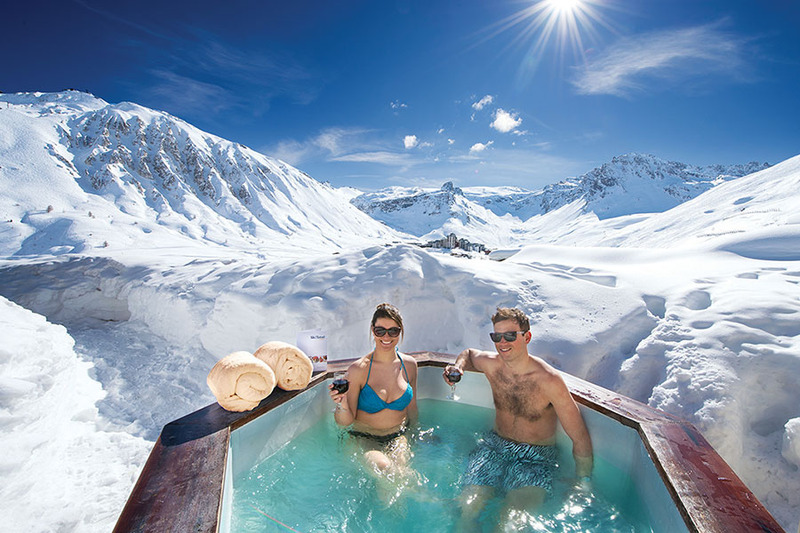 Very enjoyable is winter proof jacuzzi on balcony or under heated skylight. 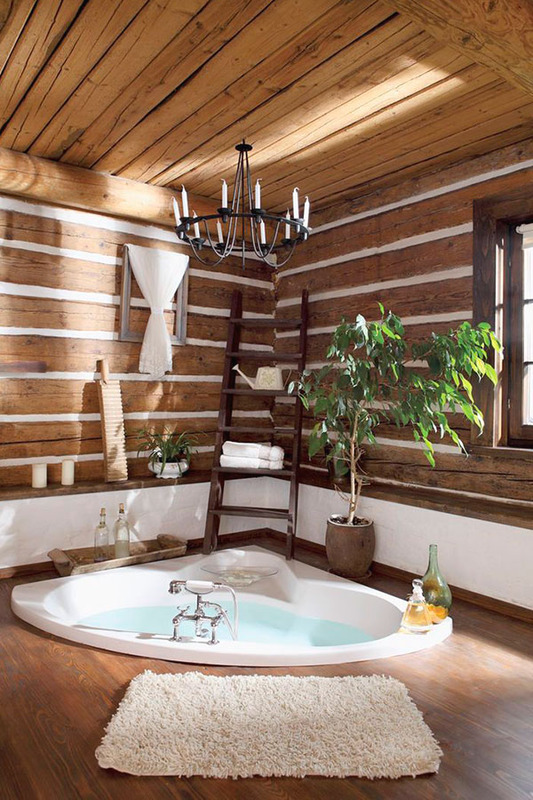 Actually, anything can be included. 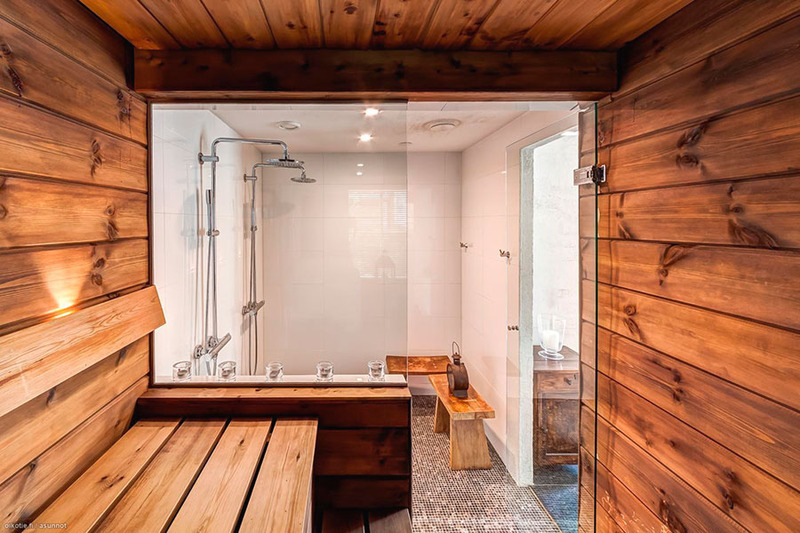 This kind on wellness saunas come usually from 55 m2 in size but in Russia they can be as big as 2000 m2, including every luxury thinkable that is good for your health. 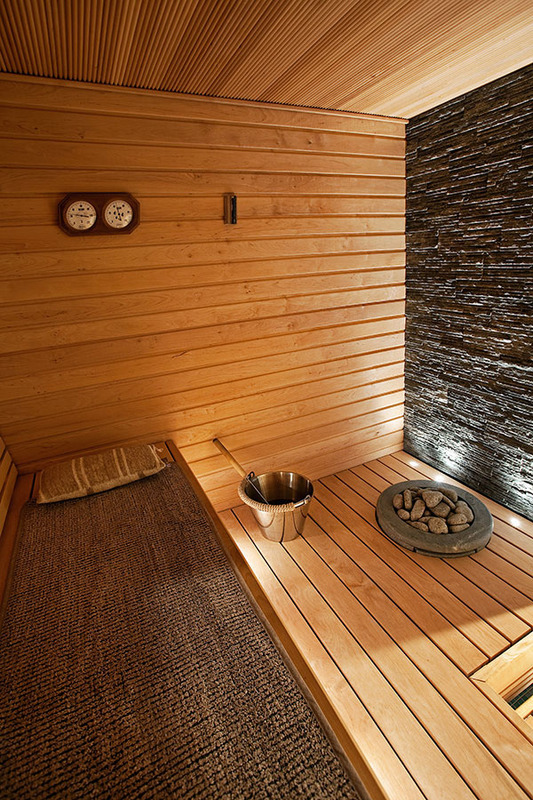 A Sauna house is always made of very thick coniferous wood like spruce or pine. 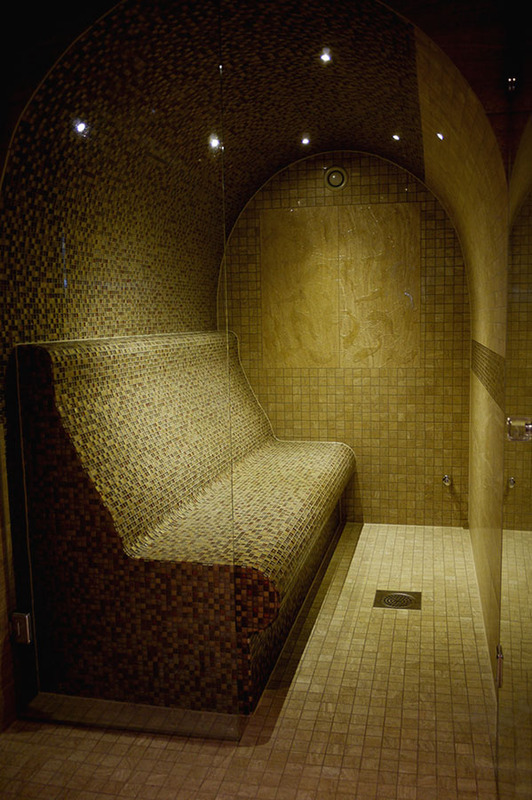 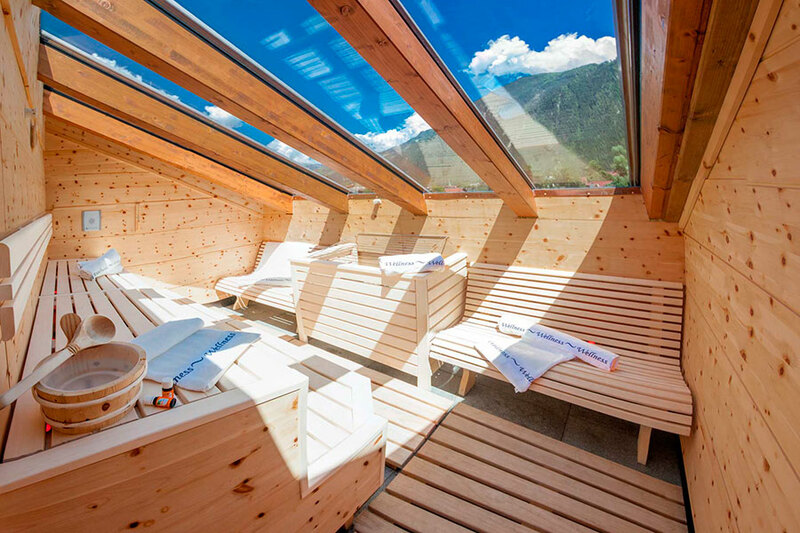 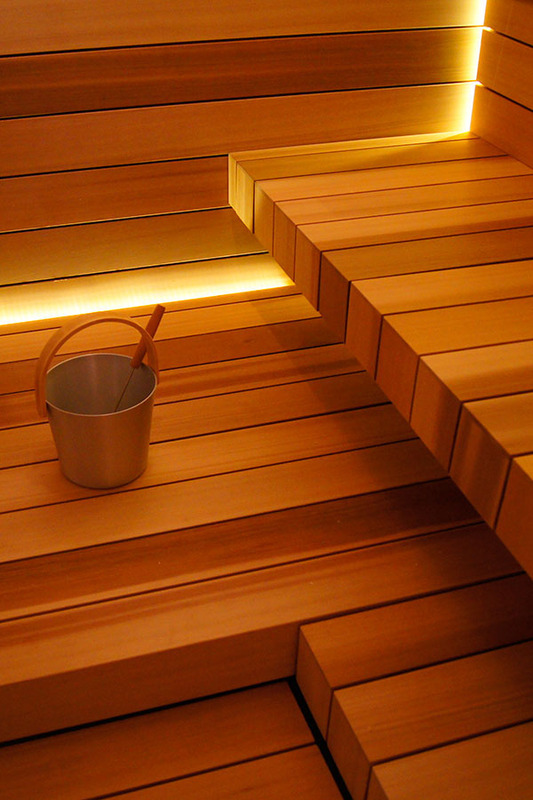 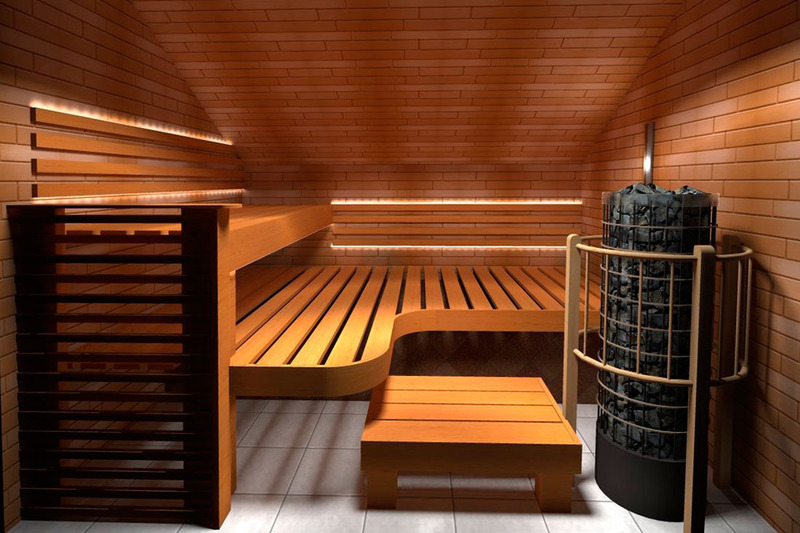 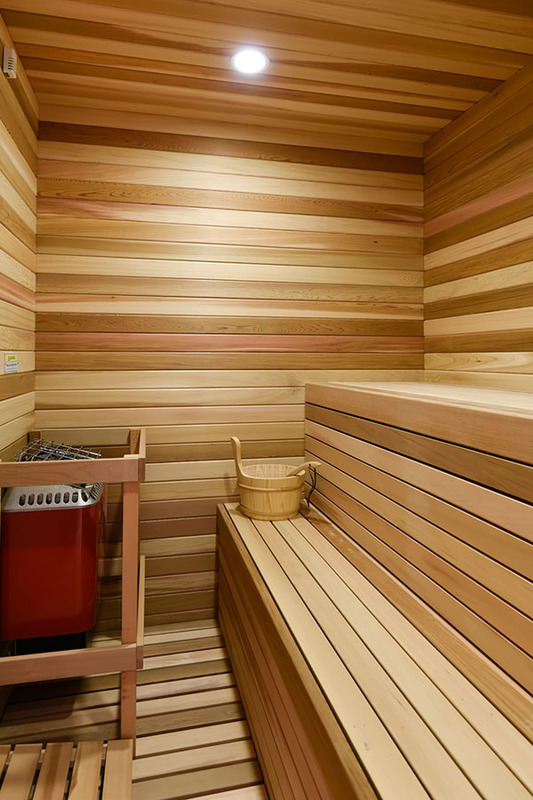 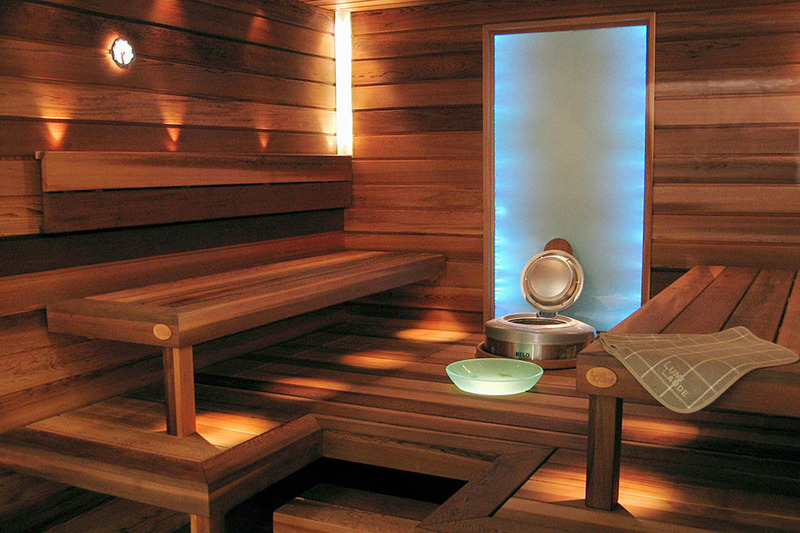 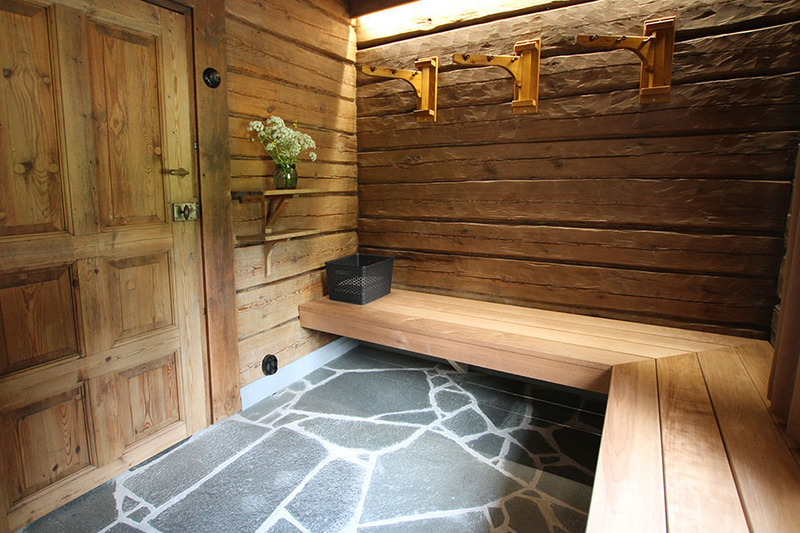 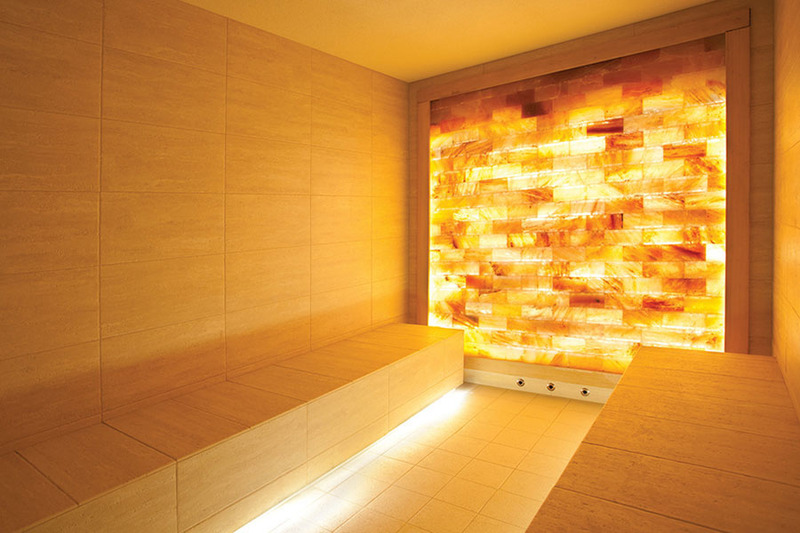 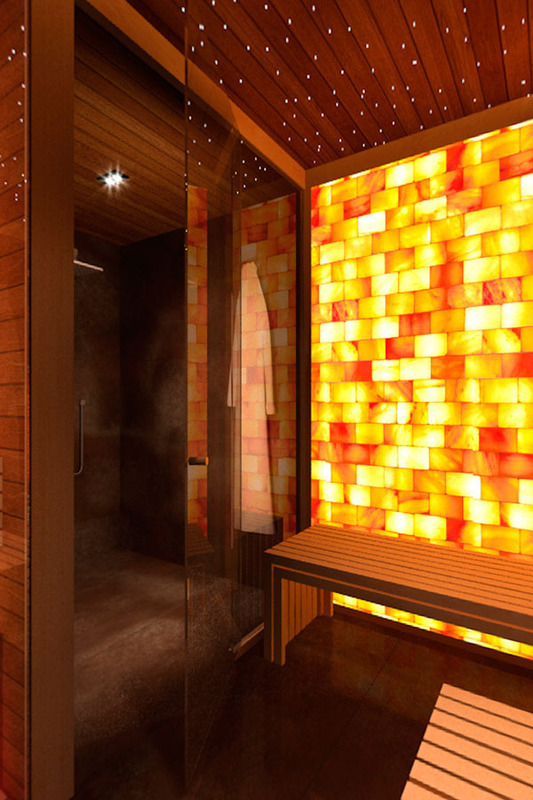 However interior lining in sauna and sauna bench are made of aspen, alder or linden. 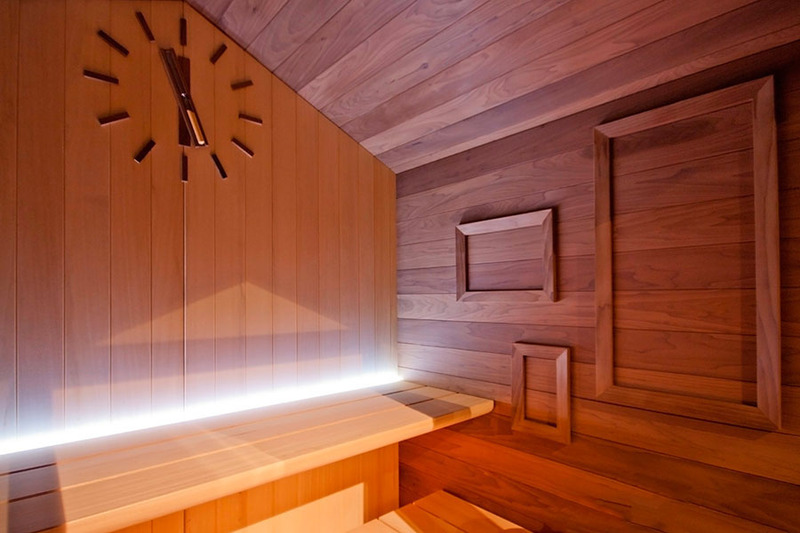 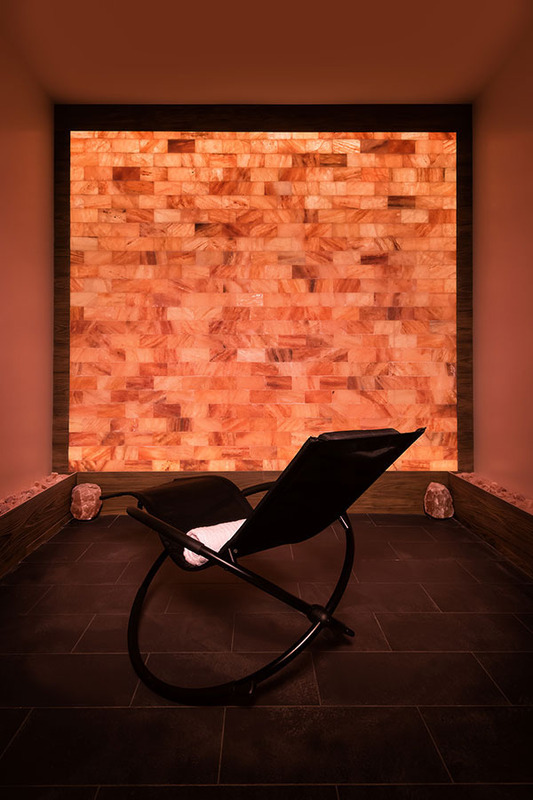 Often trendy clients order saunas made of red aromatic cedar, the same that is used for making humidors and cigar boxes. 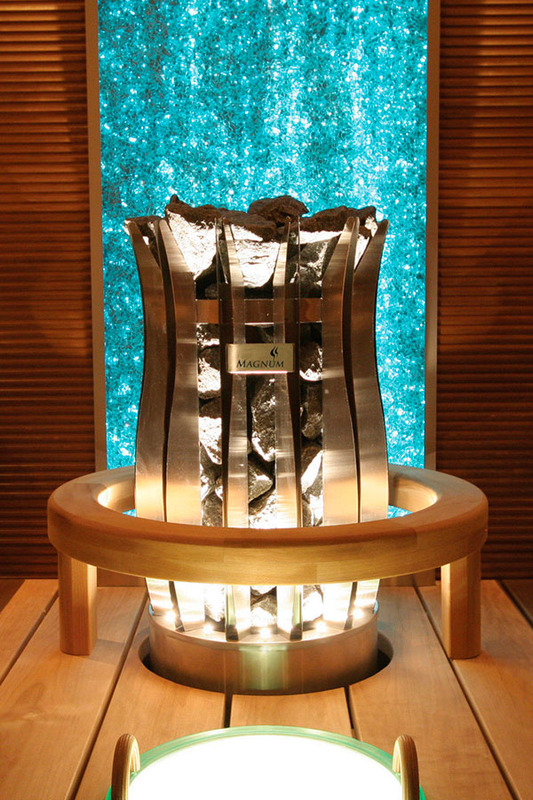 Rare woods from Central American rainforest make miracles for people with lung problems. 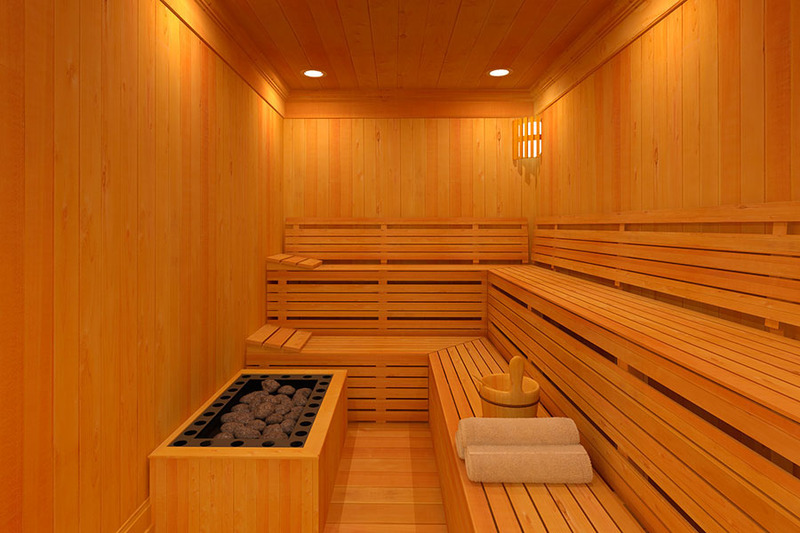 Rare naturally grown aromatic cedar-wood has to be ordered for every sauna from Bolivia, it takes some time to arrive. 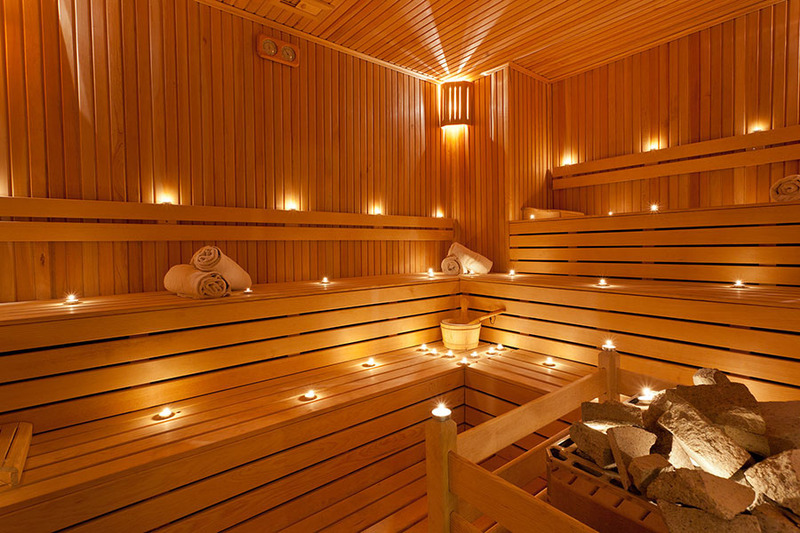 But its worth waiting for. 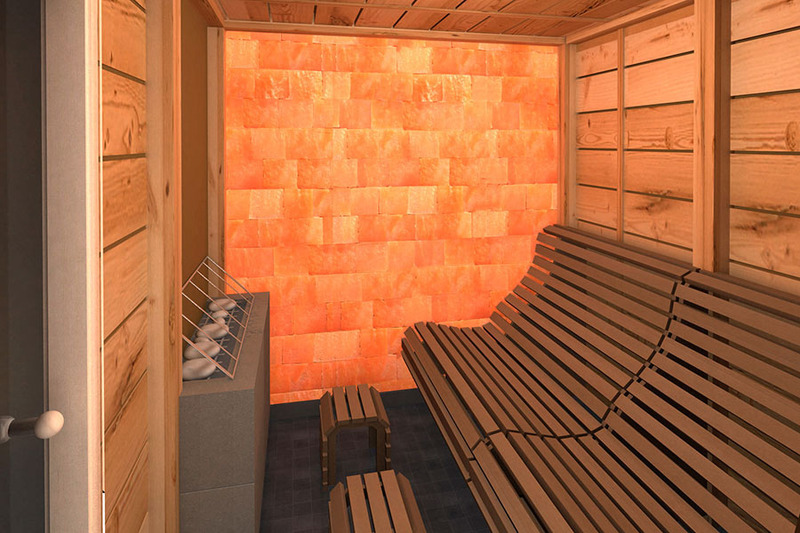 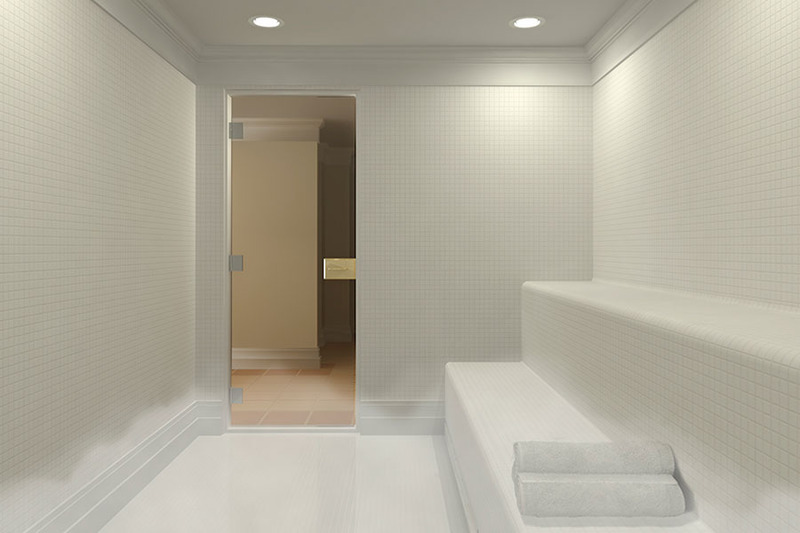 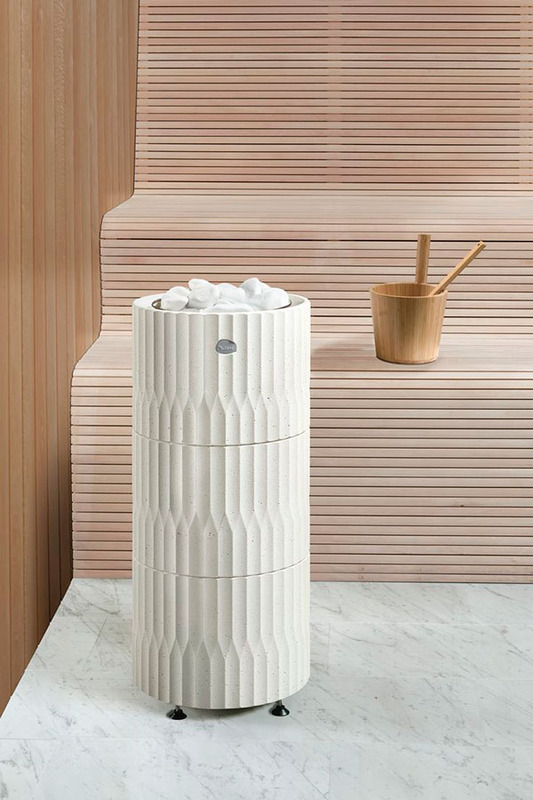 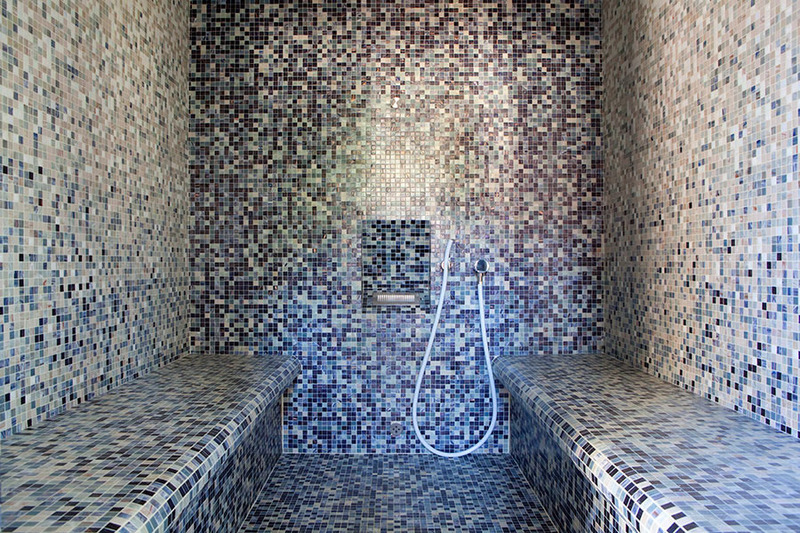 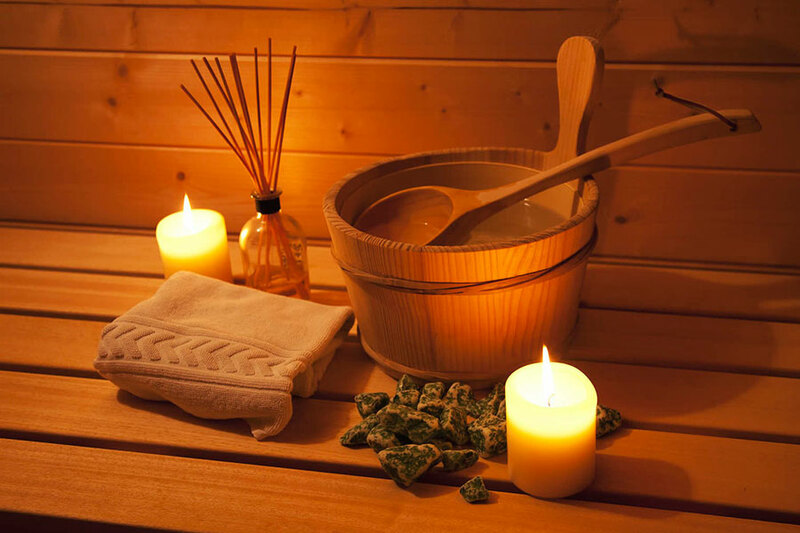 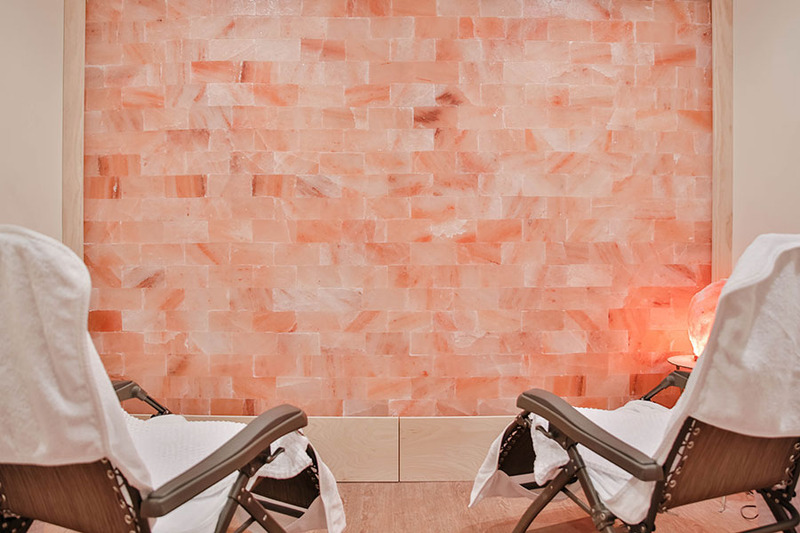 A wellness sauna provides many health benefits if made from right materials. 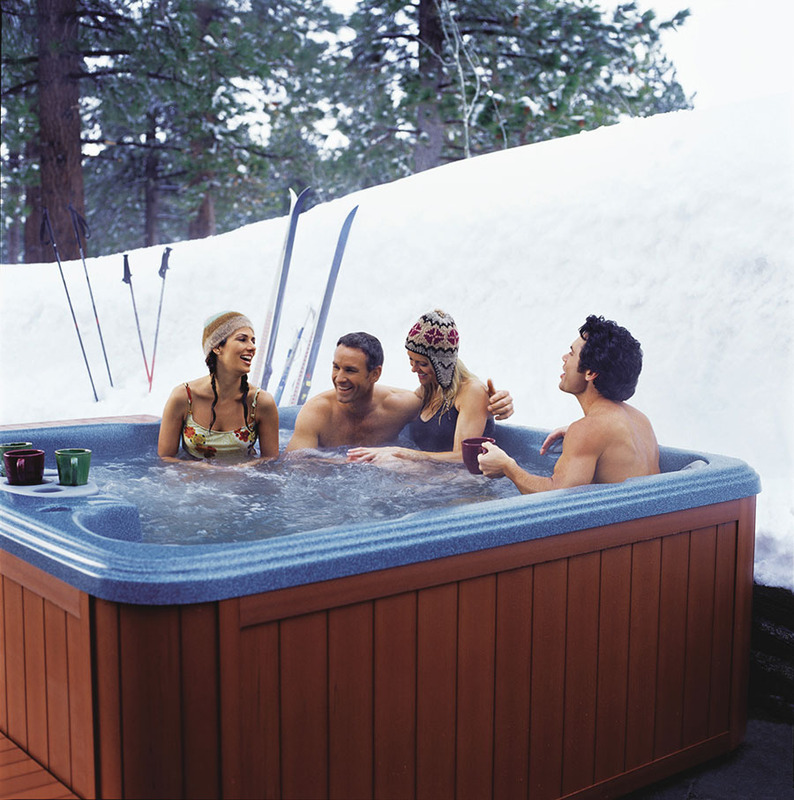 Planning of a sauna is a serious thing. 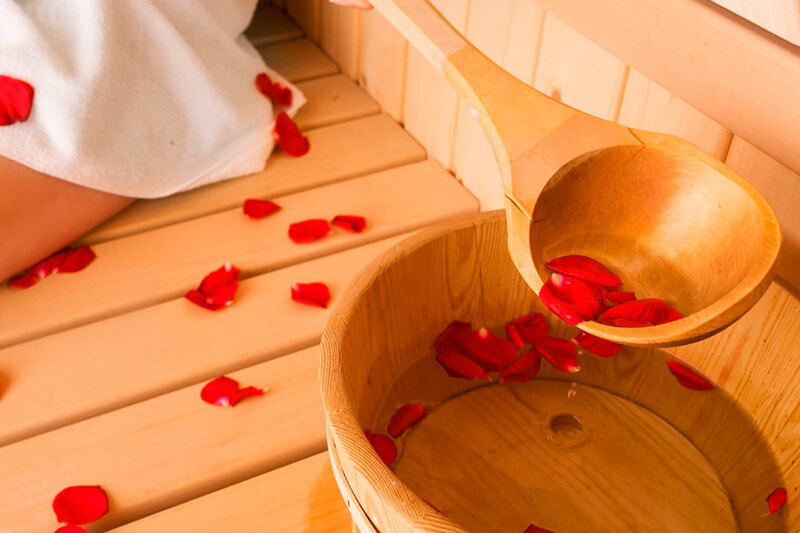 We help you through it.